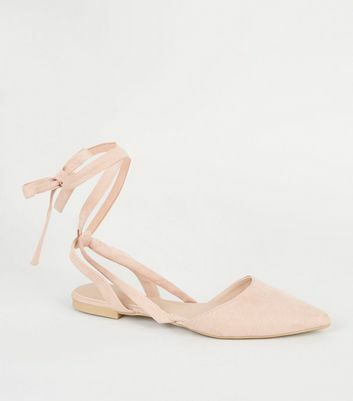 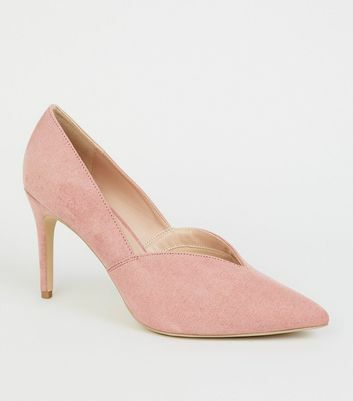 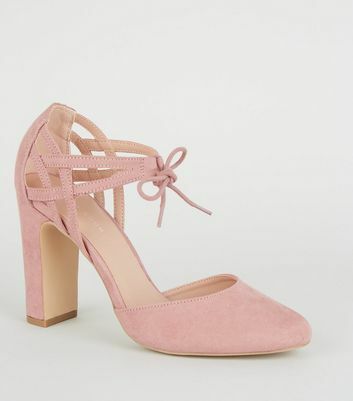 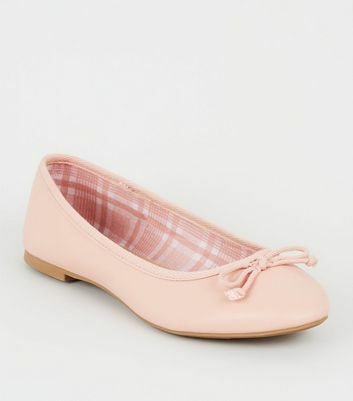 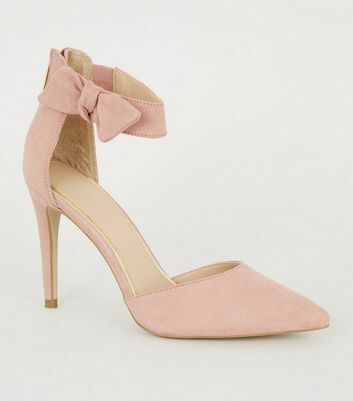 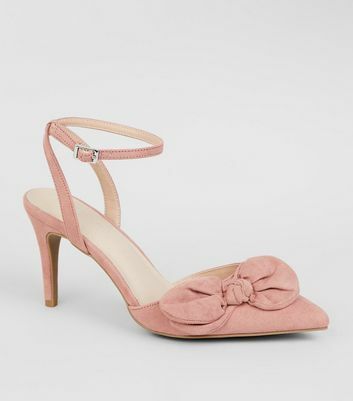 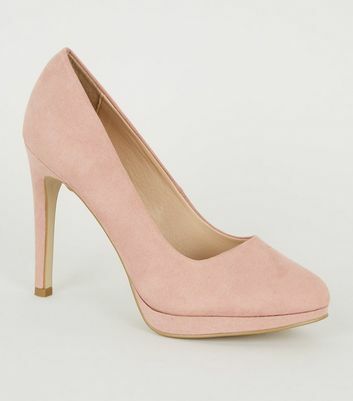 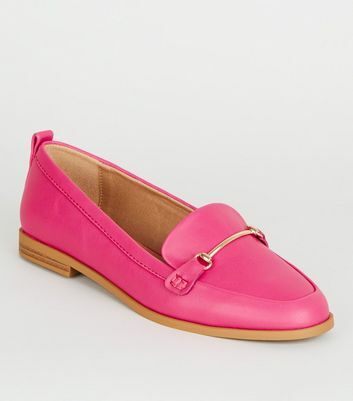 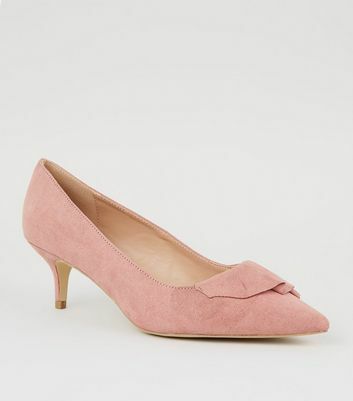 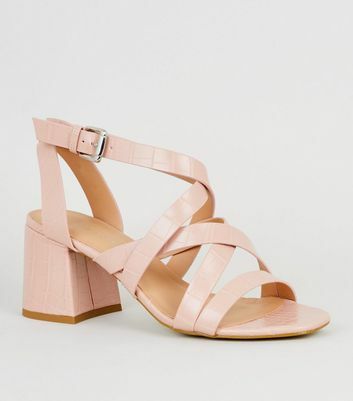 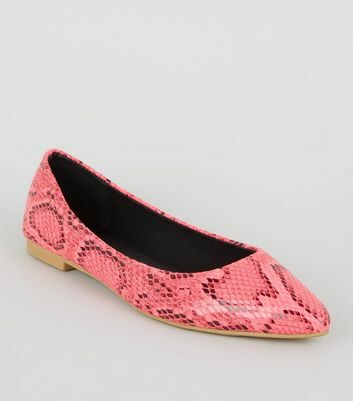 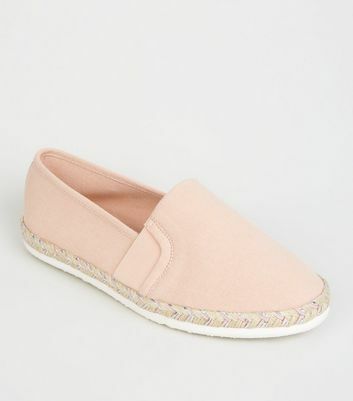 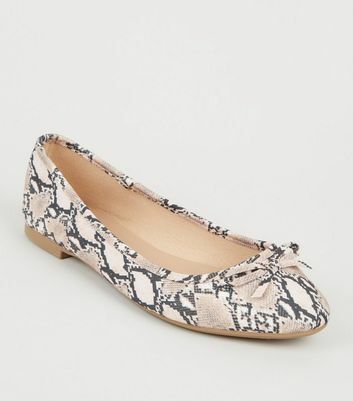 Everything's rosy with our collection of pink shoes for women. 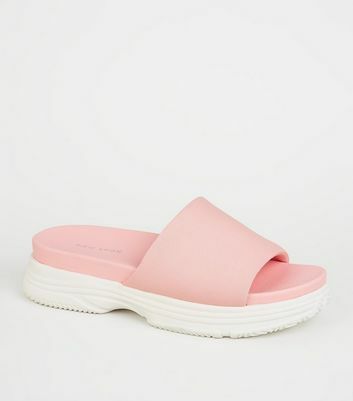 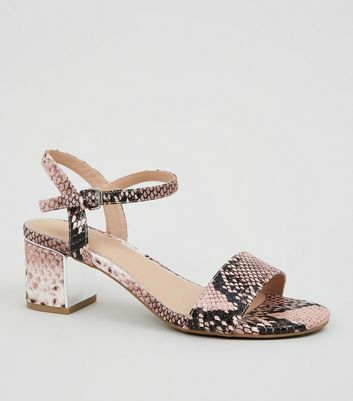 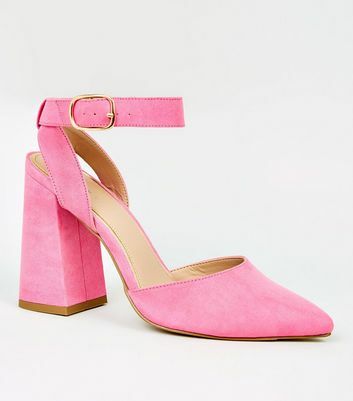 Whether you're looking for pink sandals or trainers for everyday or a pair of pink heels for a party look, you'll find the perfect style to suit you. 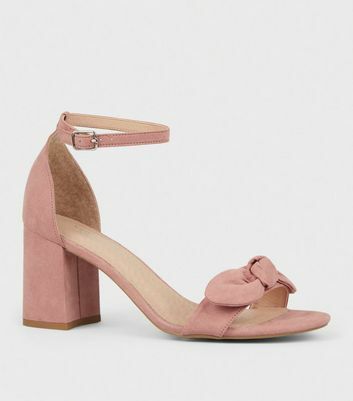 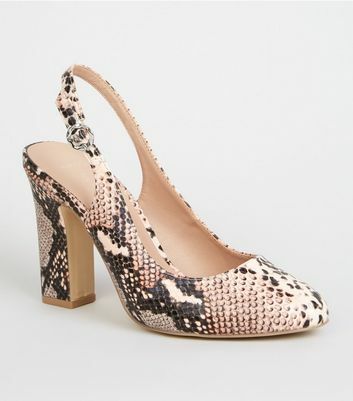 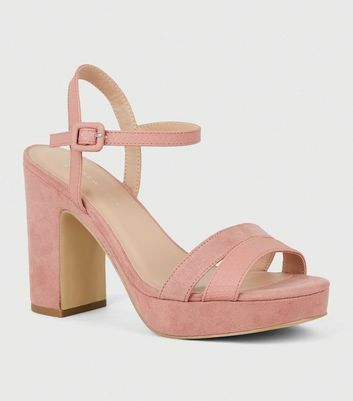 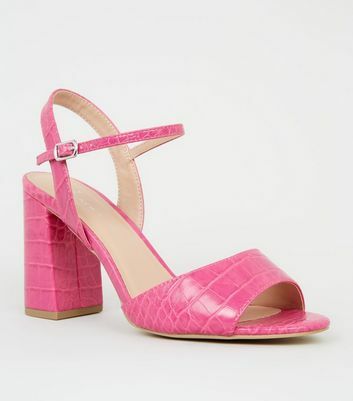 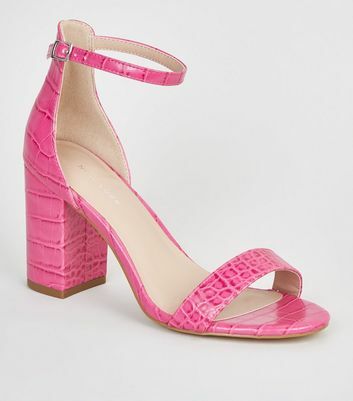 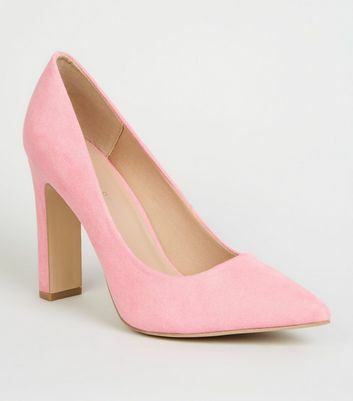 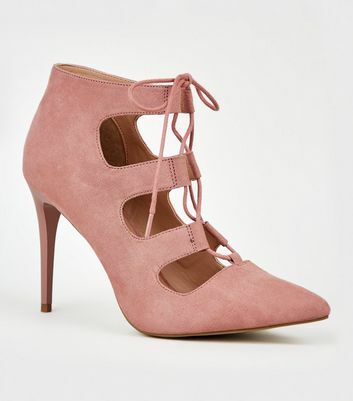 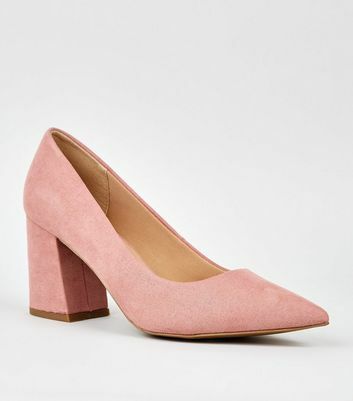 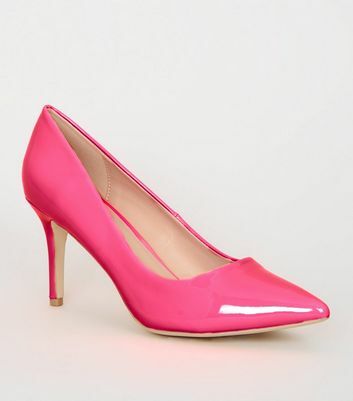 From pale pink shoes to fuschia and cerise pink shoes, there's a shade for any outfit.